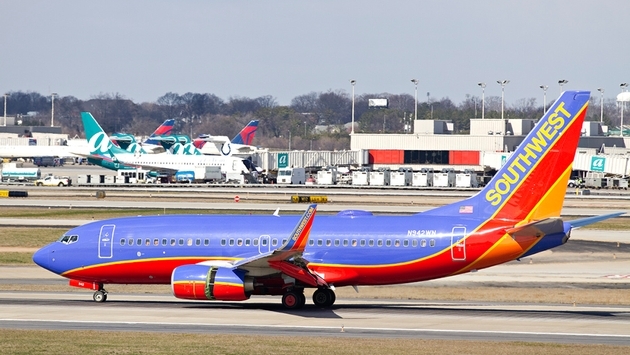 Southwest Airlines has found itself embroiled in a social media snafu. A Minnesota man said he and his two children were briefly kicked off a Southwest flight from Denver to Minneapolis on Sunday prior to takeoff after the man tweeted about a “rude” gate agent. Duff Watson said he is a frequent Southwest flier and has earned ‘A-List’ status, meaning he has priority boarding on the carrier. But he was told by a gate agent that while he could board early on Sunday, his two children do not have such status and would have to board when their respective letter was announced. Reluctant to board separately from his children, ages nine and six, Watson told the gate agent he was under the impression that his status allowed him to board with two minor children. Watson then heard his name over the public address system on the plane and was told by a flight attendant to exit. When he went back out to the gate area with his two children, he was approached by the same gate agent he had the encounter with and was allegedly told to delete the tweet or she would call the police. Southwest Airlines sent a statement to a Minnesota television station confirming that a passenger was briefly removed from a flight before continuing on to Minneapolis, and that the incident was under review.